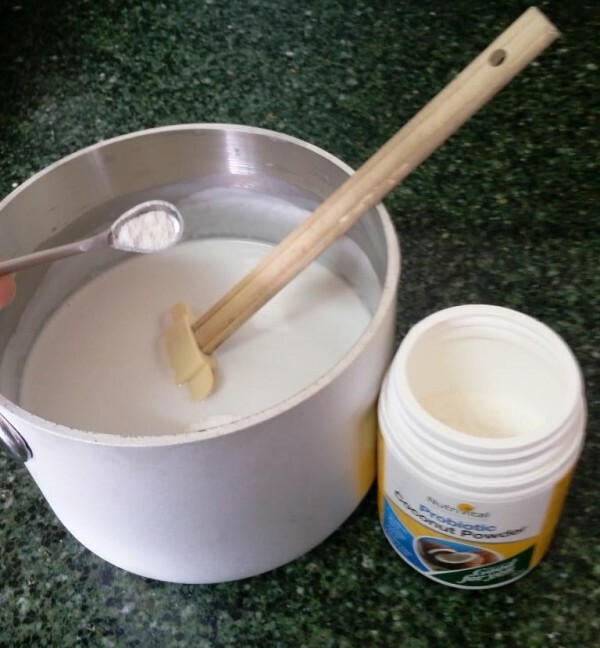 Making coconut yogurt is an easy recipe, but a great one for low carbers because the lacto culture adds beneficial bacteria to your gut and commercial stuff is all low fat and full of sugar — horrible stuff. Coconut Yogurt is even lower carb than Milk yogurt and it’s delicious. It’s not sweet but it’s a little like a coconutty sour cream. A spoon of that and a few berries makes an awesome dessert. 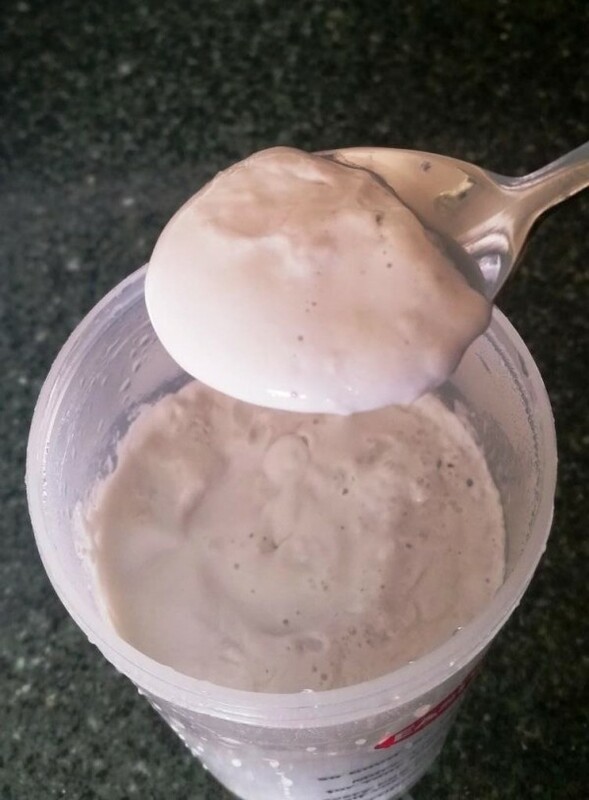 The ingredients are so simple, all you need is a can of coconut cream, a can of coconut milk, and some culture – we’ve used this coconut probiotic powder for years. Just keep it in the fridge and use 1/4 tsp every batch of yogurt. It’s lasted for ages. The Hardware required is a commercial Yogurt maker. 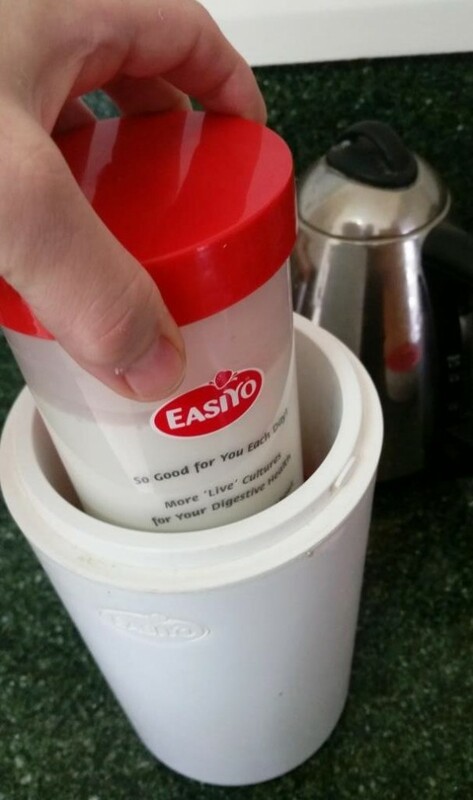 We use an EasiYo available in most Australian supermarkets. 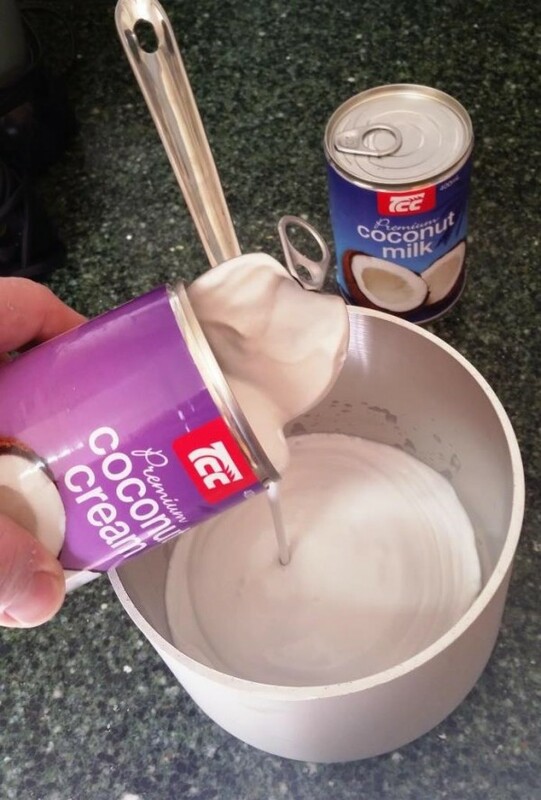 Empty the coconut cream and Coconut Milk into a pot. 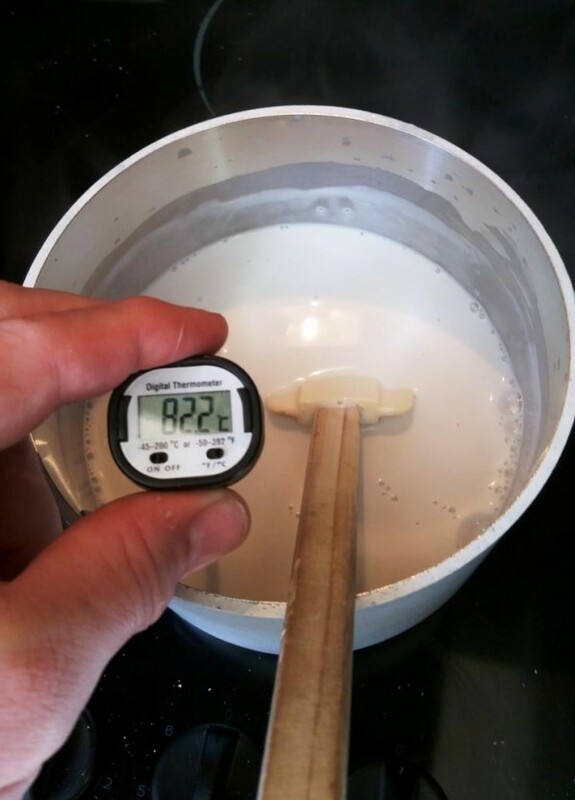 Put the pot on a gentle heat and while stirring bring the mix up to a temperature of 82C to pasteurize it. 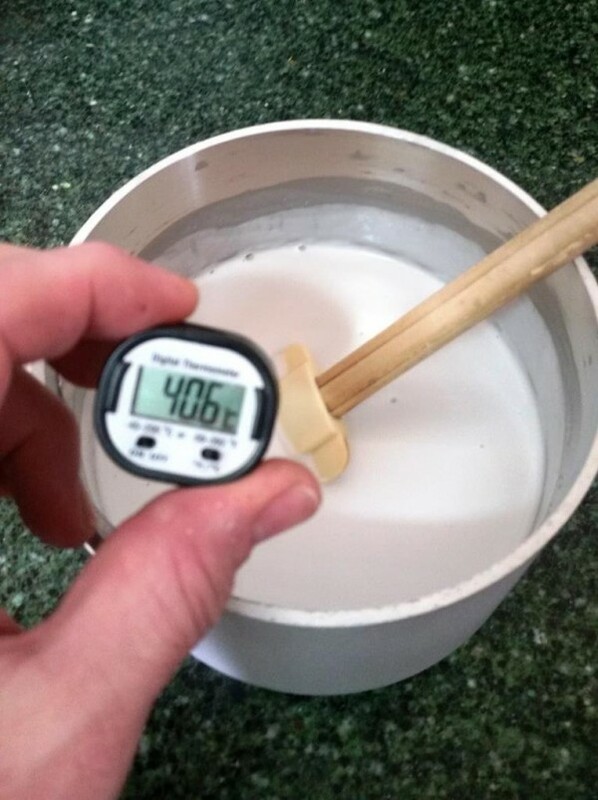 Take the pot off the stove and stir it while testing the temperature until it gets to 40C. Add a small amount of live culture to inoculate the mix with the specific culture. We're using a probiotic in coconut powder, but you could also use a teaspoon of plain commercial milk yogurt. Mix well and pour the liquid into the setting container. 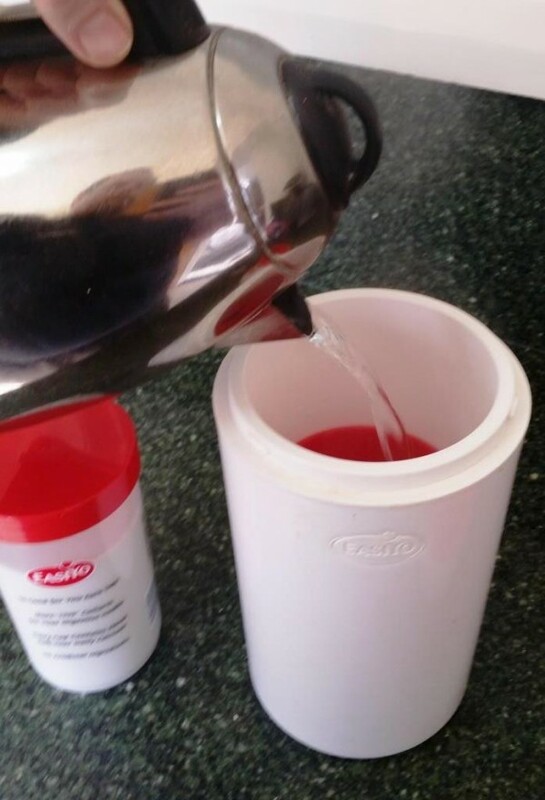 Add boiling water to the insulated container to around the bottom of where the setting jar will sit. 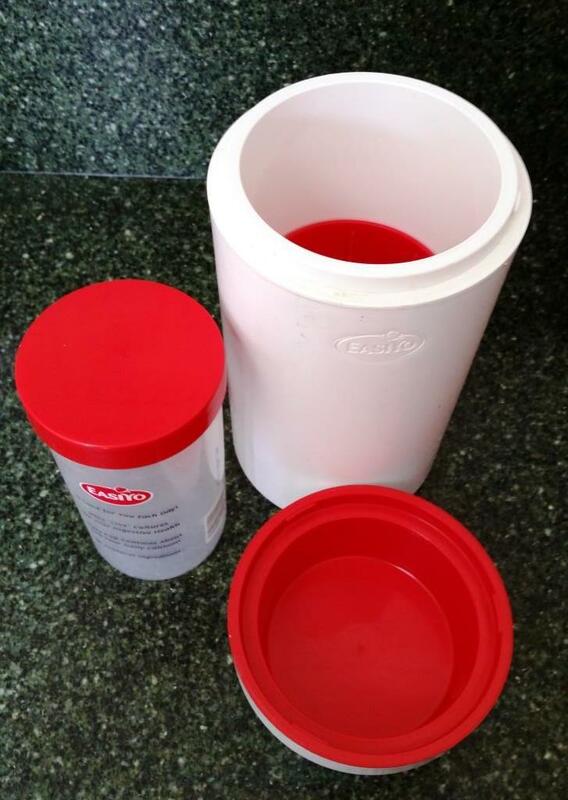 Add the setting jar to the insulated container, seal it and leave to grow in a warm corner of the kitchen to 2 days. Replacing the hot water once it has gone cold (every 6 hours or so). 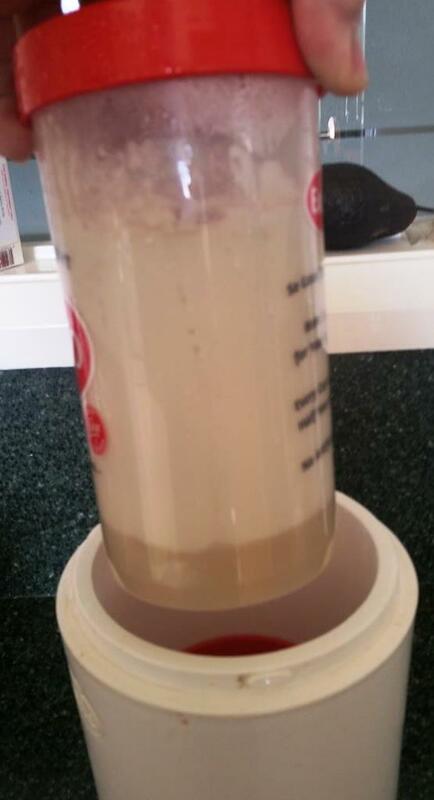 It's ready when you can see a separation between the white yogurt and the straw coloured "whey". 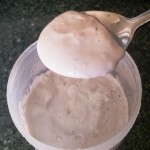 Put the mix in the fridge and it wills et a little harder as the coconut oil emulsified throughout the mix hardens. A few questions now, I will use a better brand for the cream am milk, I do not any of yours to compare but I know are different and in yours I do not remember if was any extra additives? To cold here in Melbourne to walk to the shops to check? I may have to add some coconut water if I am not wrong this brand it is a bit richer or with more coconut butter at the end. Between step 8 & 9 do you keep the straw coloured whey? If you do, do you stir the mixture? We have Ayams brand here too. 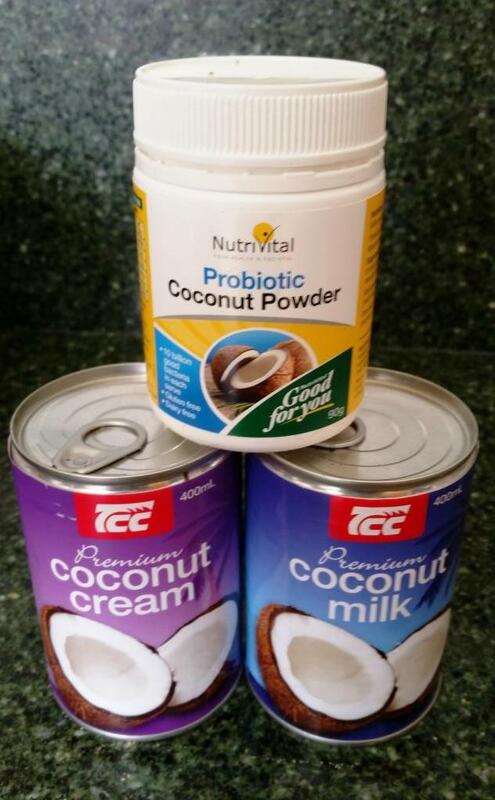 We did a comparison of every brand of coconut milk/cream we could. We found that the TCC brand has the lowest carbohydrate content. There were no additional ingredients, but yes some have coconut sugar added which is obviously a source of carbohydrates and not part of the nut but an extract of sap (similar to maple syrup). We don’t add coconut water. That is the liquid in the nut which is relatively high in sugars. If you need to loosen the mixture I would just add a little plain tap water but we don’t need to in our mix. 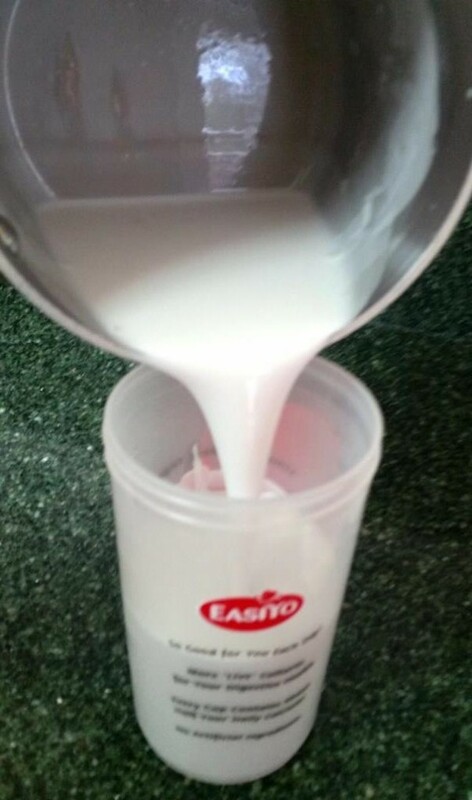 Yes we keep the whey at the bottom of teh container and throw it away as we reach the bottom of the yogurt. Now in winter it is hard to keep the room temperature and I decided to keep the insulated container inside a second hand polystyrene box free from Coles and we place inside the box as well a microwave bean-wheat bag heating pad and that keeps the temp better if we go out for many ours. Where do you get the Nutrivital Coconut probiotic from? And, does it matter much if you use a different probiotic powder? Or would it be better just to use milk yogurt? Cheers mate, keen to give this a go. I got it from a bargain bin at a local health food store called GoVita … but really any probiotic will have lactobacillus cultures you just have to experiment to get a reliable “set”.